Call Today and Register for a Workshop Near You! 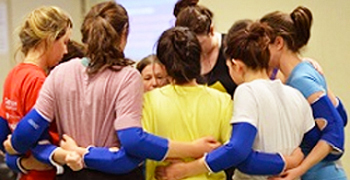 Learn Full-Force Self Defense in a Weekend! 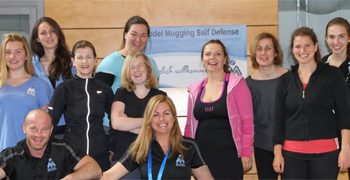 Model Mugging Self Defense® emphasizes personal safety and overcoming fears of assault through teaching role model mastery. Small class size instruction puts the emphasis on realistic techniques that are easy to use in everyday situations. Alumni of Model Mugging classes are the best prepared to face their fears and confront realistic dangers in life!